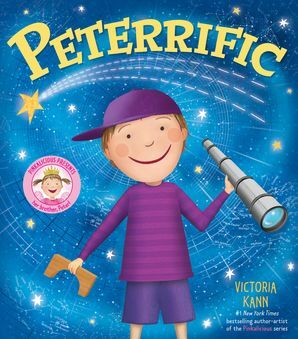 It’s pinkerrific! 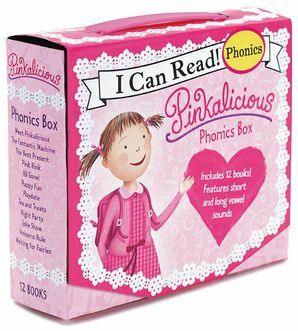 It’s pinkamazing! 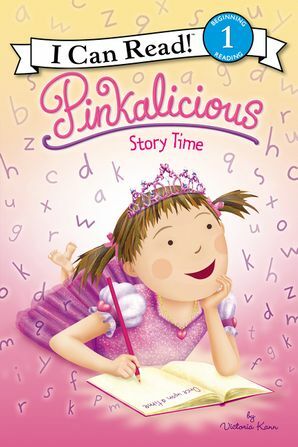 It’s Pinkalicious! And it’s only 5 minutes! 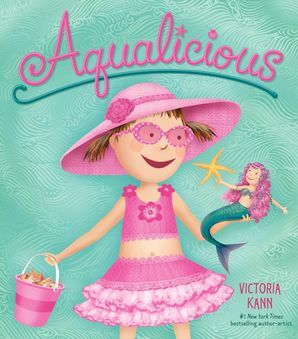 #1 New York Times bestselling author Victoria Kann brings young readers a collection of 12 Pinkalicious stories designed for sharing at bedtime or storytime. 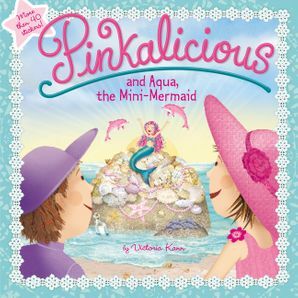 Join Pinkalicious in this paper-over-board collection of 12 fun-filled stories as she meets a mini-mermaid, has fun with fashion, and learns to fly a kite. 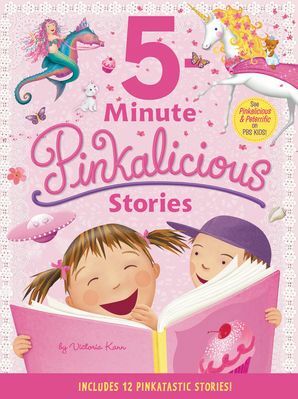 With 5 minutes of pinkatastic read-aloud adventure in each story, full-color illustrations throughout, and a sturdy padded cover, this storybook treasury is perfect for bedtime or for young readers on-the-go!